Ever wonder how your Netflix binging habit compares to your neighbors? 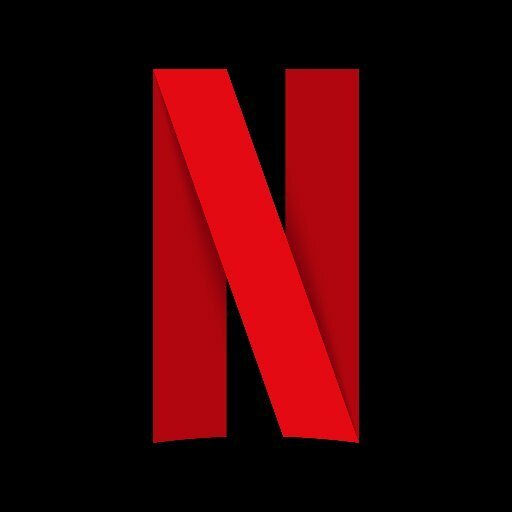 Well, Netflix has just shared that information with us. At the INTV Conference in Jerusalem this week, Netflix’s vice president of original content, Cindy Holland, shared that the typical Netflix user watches movies and shows for an average of two hours each day. Freebie Friday “Boxing” Edition: Win a Free Redbox Gift Card! Creed II is now at a Redbox near you. This flick is the latest in a long line of boxing movies. Let’s talk about our favorites! Freebie Friday “Musicals II” Edition: Win a Free Redbox Gift Card! Multiple Oscar winner and huge hit Bohemian Rhapsody is now at a Redbox near you. Over the years, there have been some great rock and roll movies. Building on our movie musicals giveaway from last week, we want to know your opinion on the greatest rock movie of all time! 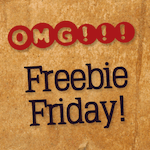 Freebie Friday “Musicals” Edition: Win a Free Redbox Gift Card! One of the most acclaimed movies of the year, A Star is Born, hit Redboxes everywhere this week. The bittersweet musical is nominated for a slew of awards this weekend at the Oscars, and we thought it would be fun to talk about other movie musicals we’ve loved over the years. The Academy Awards are this Sunday! 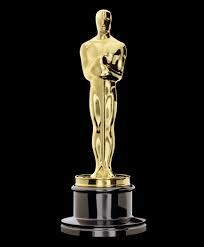 Hollywoods biggest and most beautiful stars will turn out for a host-less evening that the Academy promises will be shorter and more entertaining than ever. They do make that promise every year, so we won’t be holding our breath for the nearly four hours the proceedings usually take. That said, there are some truly great films and filmmakers being honored this weekend, and the race for Best Picture is more wide open than it has been in years. A little drama and suspense may be just the thing the venerable awards ceremony needs to keep things interesting. Freebie Friday “Disney Movies” Edition: Win a Free Redbox Gift Card! Disney is never a studio to shy away from sequels and remakes. Just in 2019, we have sequels to The Avengers, Star Wars, Frozen, Aladdin, and The Lion King. Through all that, though, let’s not forget that the Mouse House has also spawned its share of great original titles. I n our never-ending quest to keep you informed and up-to-date on movie and home entertainment happenings, Inside Redbox regularly takes a look at films and shows coming out in the near(ish) future that are already generating buzz and anticipation. 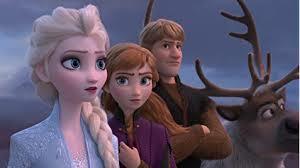 This time around, we’re spotlighting Frozen 2. Freebie Friday “Lovely Movies” Edition: Win a Free Redbox Gift Card! Freebie Friday “Oscar Winners” Edition: Win a Free Redbox Gift Card! The nominations for the 91st Academy Awards are here! Hollywood’s biggest night beckons next month, and we now have the complete list of people and projects that are up for awards. This year’s Oscars are going to be pretty interesting, including the fact that there will likely be no host, as Kevin Hart backed out of the gig a few weeks back after facing backlash over a checkered social media history. It will be interesting to see how the Academy pulls off the first host-less ceremony in decades.